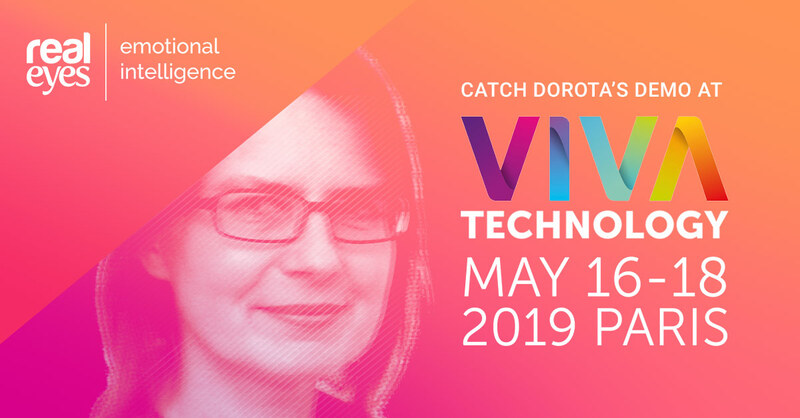 Heading to #VivaTech2019? 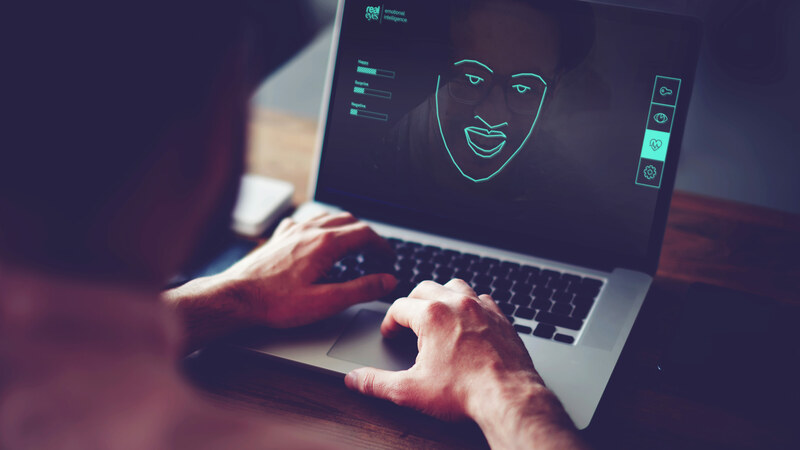 Then why not come along and try out Realeyes’ #emotionAI interactive demo to see how our technology is helping brands maximise the impact and ROI of their marketing. Realeyes’ France MD, Dorota Smaggia, will be at Sodexo’s Data Bar during the event in Paris, which runs from May 16-18, to showcase how our AI-powered solutions are enabling marketers to understand how people feel as they watch their videos. Anyone coming along to the booth will get a hands-on demo of how our tech works and the kind of insights it can generate. Dorota will also be doing a live demo on Sodexo’s stage at 4.30pm CET on May 17. So why not come along and say hello.